helpful, but also could be pointless for many. 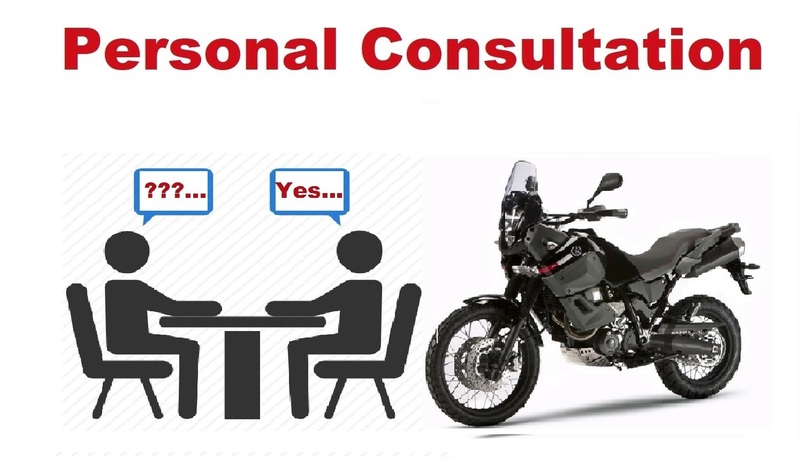 What I offer is face to face personal consultation. motorcycle trips. No nonsense, only real-time, working and proven advice. How to start your trips. The proper way to do it. A few ideas about how to finance your trip. Basic off-road riding tips and bike set-up. Safety tips for long trips and more. answer them for you and even add more valuable information that you might not have even considered yet. to help you. We can do it one to one, or use Skype, Viber, WhatsApp or whatever way suit to you. and pay whatever you decide to pay. your ideas, your motorcycle and the future travel plans. Base on that data I can help you much easier. You can become my Patron and you will be able to ask me anything, anytime. More info here.